All students who lodged their application into Central Admission System (CAS) during previous admission cycles but for some reasons they are no longer students, i.e. students who were discontinued from studies for academic reasons, students who terminated their studies due to financial, health or family issues etc. 1. Get admission termination/discontinuation letter from your institution. DOWNLOAD AND FILL RE-APPLICATION FORM HERE . . . Note: The following information must be filled in the form. c. The name of the programme and Institution admitted before. 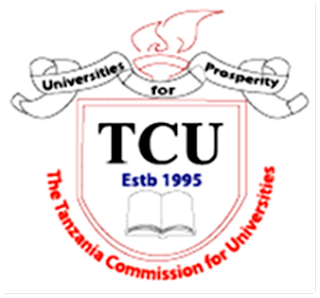 TO DOWNLOAD RE- APPLICATION REQUEST FORM 2018/2019 IN PDF FILE FORMAT FOLLOW THE LINK BELOW.